It's that time of year! 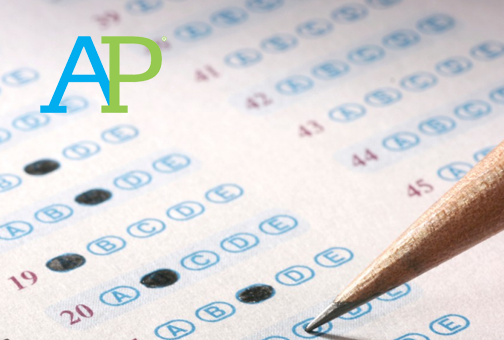 Join us to search for every AP exam offered at Magnet, plus a *BONUS! * of a few fun effects of said AP exams. Have fun! Defeat the challenge!!!!!!!! The comforting sight of a scantron. Hello, fellow AP Exam takers! We all know AP’s are nearing, and so are their lovely effects. If you would like to take a break from studying, join us to recall all of your stress once again. Click the link to have the time of your life. Happy searching!